Stress is something that we all experience at one point or another in our life. It can greatly affect us in numerous ways, and if we don’t take actions to fight it, sooner or later it can severely affect our health. Though there is an easy way to beat the stress right away, and all you need to do is eat. Stress and food have a complex bond. Stress can make you grab food and it is probable you will grab the wrong one and over eat them too. For many stress spikes hunger, making them transform into a greedy and desperate monster. Your diet and nutrition selections can make your stress levels go up or down. There are a number of foods that have been proven beneficial in lowering the stress levels. If you consume a number of them often, you will be headed to a calmer, less stress-driven life, which nearly all of us could certainly use. 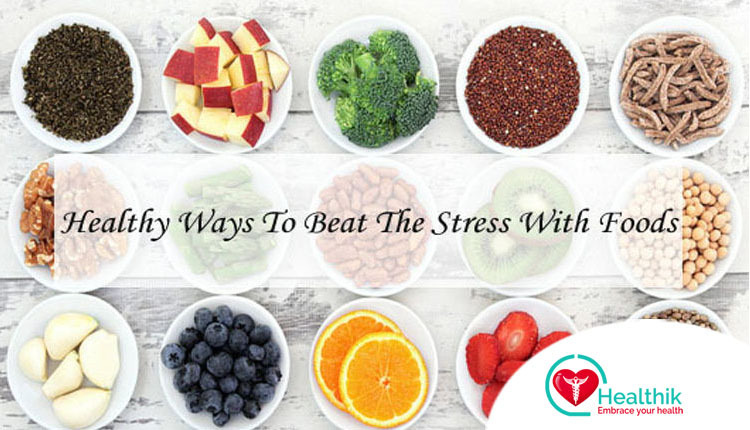 All these stress-busting foods are full of natural chemicals that can help in boosting serotonin and cutting down levels of stress- causing hormones such as adrenaline and cortisol. On the whole, once your stress levels are down, you will have a healthier energy, lower blood pressure, and stronger immune system. While lots of foods on this De-Stress food list are healthy, you will be astonished by how many of these are delicious too. Studies have revealed that these foods can help add to a sound mental state, shield against the devastating physical impacts of stress, and dial up your patience level. 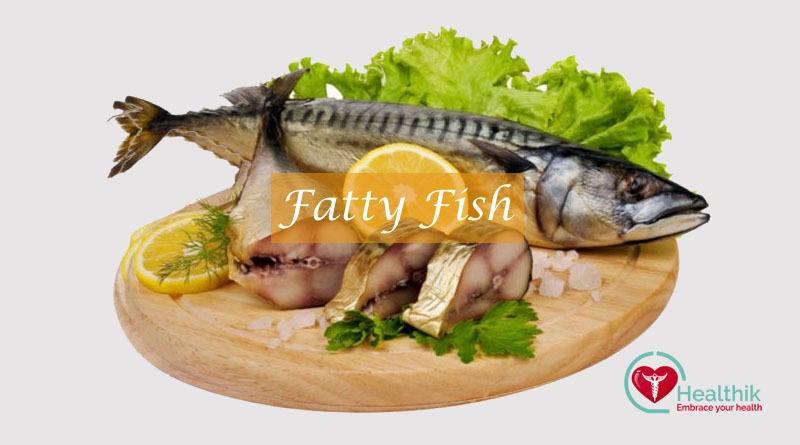 Omega-3 unsaturated fats are potent nutrients that boost serotonin levels in the body, which you can easily get in abundance from fatty fish such as tuna and salmon. They can help in preventing stress hormone surges and fight depression, heart disease, and premenstrual syndrome. A stress-relieving diet should comprise whole grain rice since its rich in vitamin B (important in the fight against stress and helps maintain healthy skin and organs) that will help the body release stress while improving your frame of mind. Spinach is packed with magnesium that helps fight stress-related headaches and fatigue. It also carries fiber that revs up your physical energy levels. If you don’t like its texture or taste, you can add it to a pineapple/banana smoothie. Experts recommend starting the day off by drinking a glass of lemon juice before breakfast to rid your body of toxins. Another fact that will encourage you to use lemons is that this fruit is rich in vitamins and antioxidants since it helps relieve stress. Ginger is an influential anti-inflammatory food and stress is known to cause inflammation all over the body. Inflammation in itself is a sign of all chronic conditions including cancer, cardiovascular disease, and autoimmune disorders. 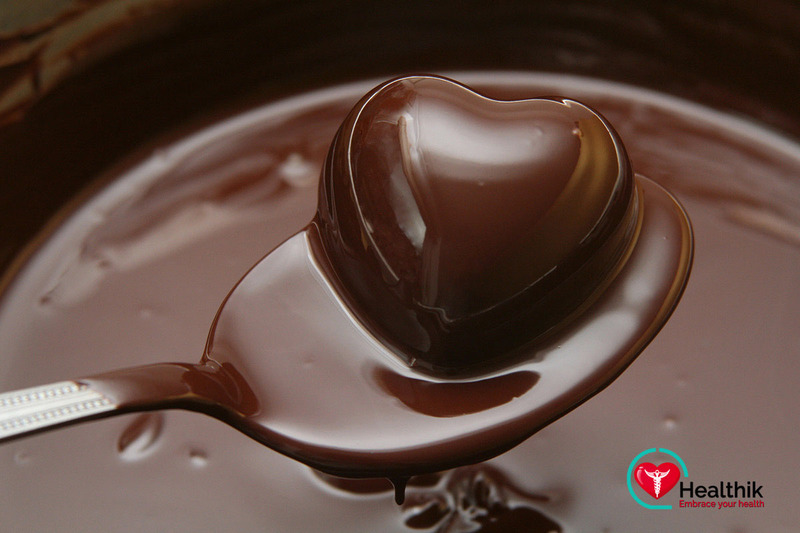 Chocolate has a sturdy positive effect on mood and usually increases enjoyable feelings while reducing tension. It can reduce levels of cortisol and catecholamines especially for those with high anxiety. Lately, it seems like everyone is talking about the beneficial properties of this drink and a study carried out at the University of Madrid has proven that a component red wine contains component resveratrol that helps prevent depression and stress. Stress is a natural process which affects everybody in several different ways. If you are dealing with a stressful day, eat less but more often. Go ahead and try the above healthy food to beat the stress!